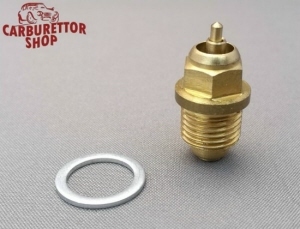 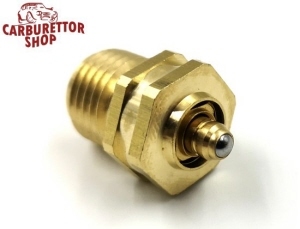 On this page you will find our needle valve assemblies for Solex carburetors. 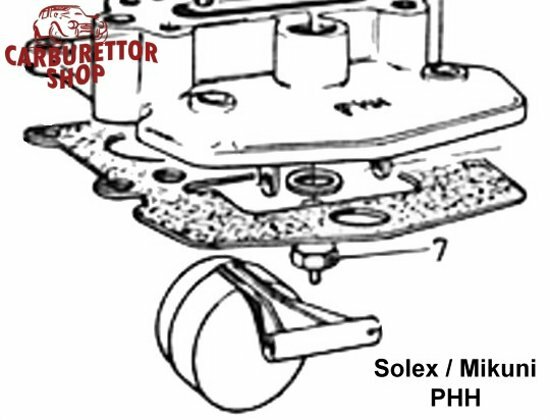 Unfortunately, parts for Solex carburettors are very badly documented so we are slowly building our own database. 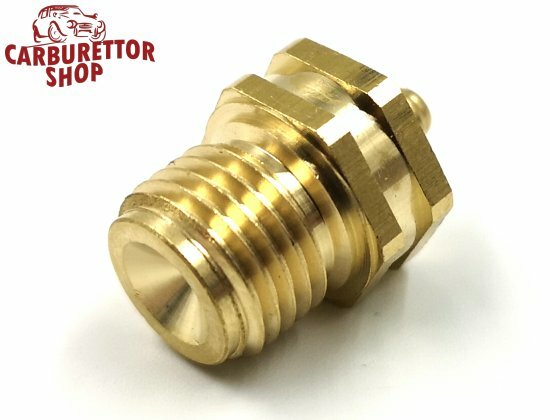 We try to indicate the vital dimensions in the individual descriptions so that you are able to check this against what you find in your own carburetor.